This year has seen plenty of new alarm systems being installed by ourselves. Every new install has a standard twelve month warrantee (parts and labour) and all parts used are quality parts manufactured by leading security manufacturers. 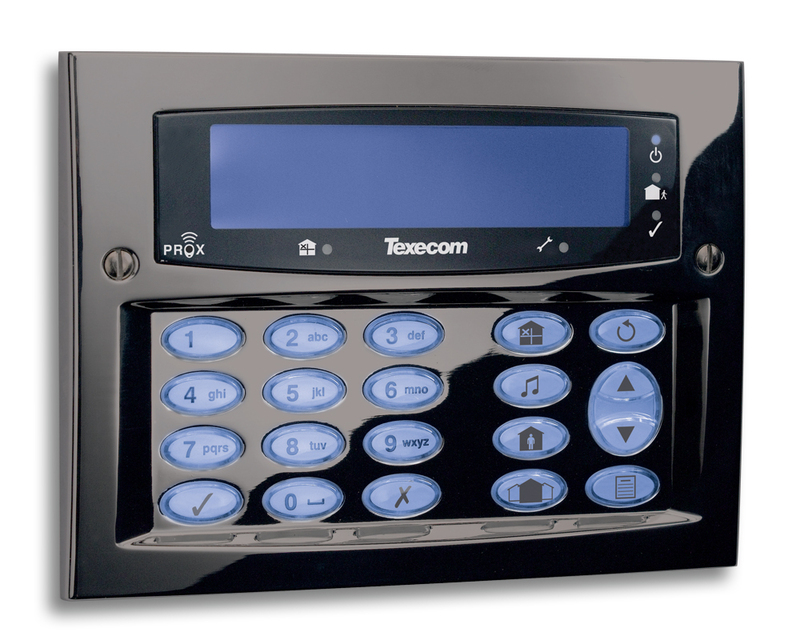 Most of the recent systems are monitored by means of communicators which call your personal telephone (or more numbers if you require) to alert you directly should your intruder alarm be triggered. Systems can be cabled, wireless or hybrid and can be taylor made bespoke to your personal requirements. If you require a simple 'bells only' intruder alarm system for peace of mind that is exactly what you shall have! Wired Intruder Alarms are systems that use the traditional method of connection to the main control unit via alarm cable. Wireless Intruder Alarms make the installation neater and quicker. Wireless signalling constantly talks to each part of the system to ensure reliability and many systems monitor the battery levels of each part of the system. Many wireless systems can be armed and disarmed by means of a hand held battery opperated keyfob transmitter. Even the Bell Box can be fully wireless ensuring your property decor is not disturbed whilst installing the system. If you have a new system and you have not got a Security Service Provider, or you have not been happy with your existing installer, please contact us and see if we can achieve where others have failed. At your request we can 'take over' your security system and provide service for you and your alarm. Perhaps your previous security service provider has ceased trading and you have no point of contact now should your intruder alarm become problematic. Recently we have adopted many security systems due to the client calling their original provider and learning that they have ceased trading. Please feel free to contact us on 01452 525397 or alarms@scorpion-group.co.uk. With time and plenty of use many older systems are coming to the end of their working live's. We have recently been able to satisfy the needs of many customers who have had unfortunate alarm 'break downs'. These systems were not originally installed by ourselves but we were able to take over the system, replace the unstable parts and re-build a fully working intruder alarm system within budget and time limits provided to us. Some recent systems have been updated using a hybrid a control panel which allows the reuse of the original cabled detection devices and allows additional wireless detection in key areas without the fuss or hassle of having to decorate. With wireless technology you are able to arm and disarm your intruder alarm using 'Smart Keys'. This is ideal for night arming and also ideal for users who struggle to reach the control keypad in time. 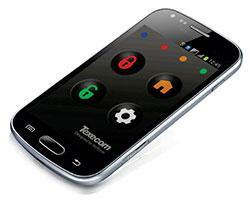 Why not have the freedom to set and unset you intruder alarm remotely using your smart phone. 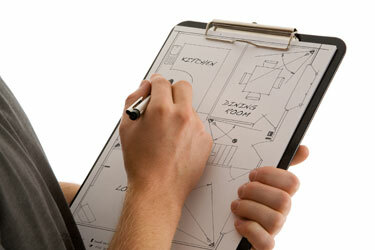 Our servicing and maintenance prices have not increased with the 'Credit Crunch'. Service costs have remained the same value and cost as they were 5 years ago and we have no need to increase these charges either. This is probably a big part of our repeat domestic and commercial custom year after year. Alarm systems do need care and attention and that is exactly what we will provide for your alarm. A 'Preventative Maintenance' visit will involve your system being checked for physical and electronic non-conformities which can occur over time. The system should be checked every year (bi-annually if required). We will contact you before your system is due for preventative maintenance and it is then the alarm owners responsibility to ensure the system maintenance takes place. Well you wouldn't want your alarm making a nuisance of itself would you? Alarm control panel batteries should regularly be checked for consistancy and this is one of the many checks performed at the time of an annual maintenance visit. Just to reassure you, you are not the first to have a 'faulty' or problematic intruder alarm and you will not be the last! 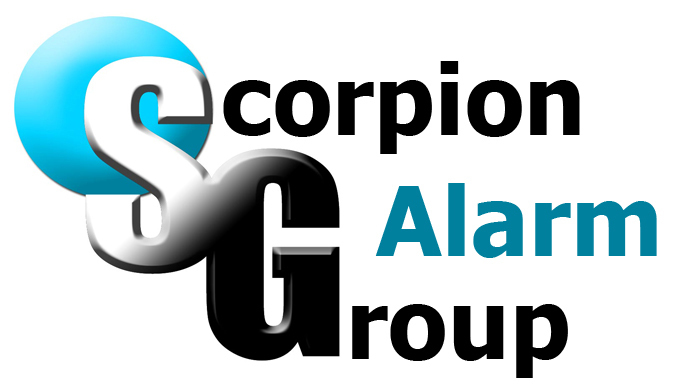 Telephone Gloucester 01452 525397 or Email alarms@scorpion-group.co.uk and let us come to you and see what we can do for you. Generically a fault is one part of the system and normally identifying and repairing or replacing that one faulty part can repair the system. Alarm Repairs do not necessarily mean having to have a complete new system, normally the faulty part can be replaced and the system can work as normal. Have you had the system serviced? This is not expensive and can be completed in around an hour (Depending on system size). We are receiving more calls from new clients who have experienced 'Battery Low' problems with Visonic PowerMax radio intruder alarm systems. These Visonic 'Low Battery' indications for the wireless siren and wireless detectors are a simple repair. Please contact us for further assistance, repairs or fitting. Some common questions can be found on FAQ's.